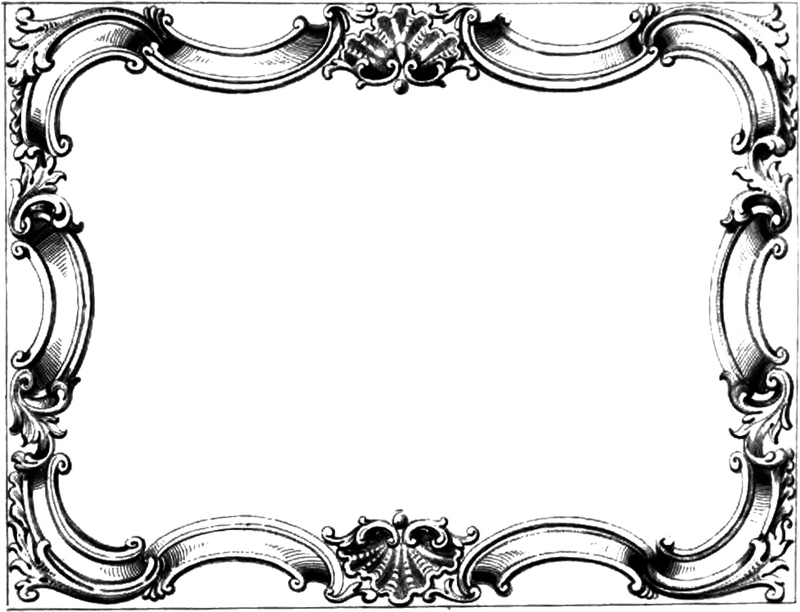 Borders are my favorite clip art items. This one comes in JPEG and PNG. It can be used for both personal and commercial projects. Just click on the read more link to get the full size images.